There are no upcoming “Circuit & Strength” classes on this day. 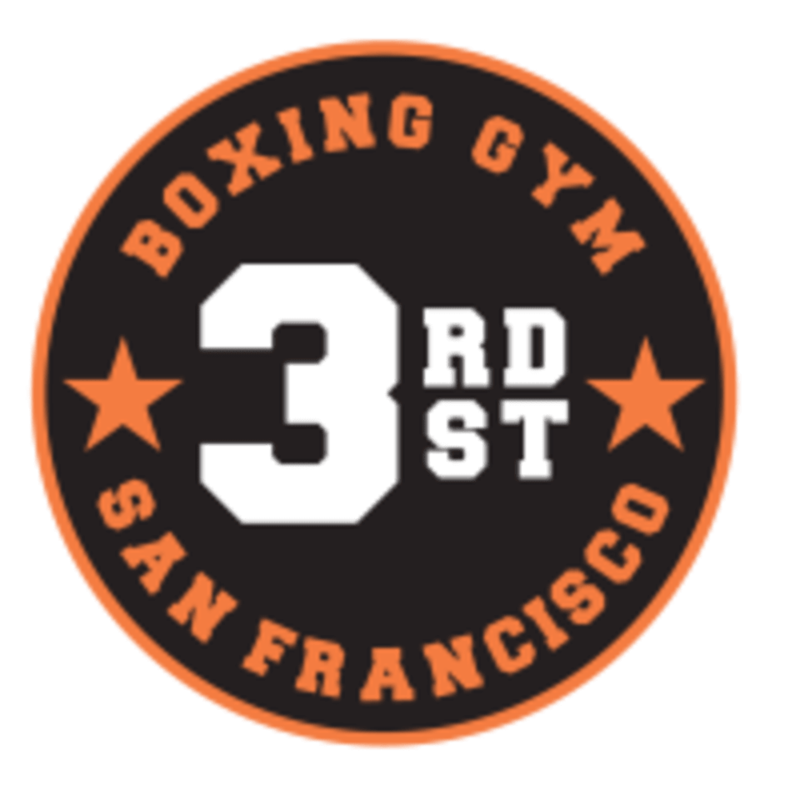 Located at 2576 3rd Street in San Francisco's historic Dogpatch neighborhood, between 22nd and 23rd Streets. Street parking only. Readily accessible via the Muni T Line. The actual workout is good, but I’m not a fan of the 10 minutes of jump roping it starts with while the instructor is off doing something else.